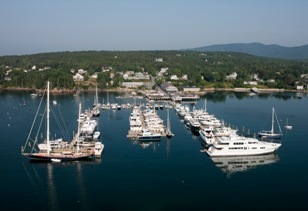 DYSART’S GREAT HARBOR MARINA is a full service marina in the heart of Acadia National Park. It is run by a friendly and professional family who is enthusiastic and full of local advice. The Marina’s staff takes pride in ensuring every guest has the best possible stay.